I m using this handset from oct 2013.
ravinder, 25 Sep 2015hi.. my xolo q800 is not formating at all even after boot format. all setting remains same the... moreFacing same issue. My phone was locked by my son. After reinstalling it, Gmail, youtube, Browser, Playstore and many more applications are not working. Please let me know if anyone know the solution for it. 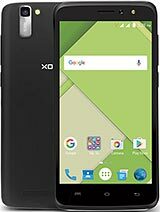 hi.. my xolo q800 is not formating at all even after boot format. all setting remains same there is no change in settings like profile picture and password etc. 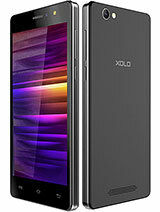 Xolo 800 X -Edition Model - its really good Mobile . i am using for 1.7years not faced any issues , it has fallen from bike while driving once got wet in rain. its very handy . only one drawback is can't upgrade the OS to latest version from existing. if found any way to upgrade it will be awesome mobile. 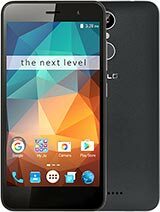 Superb phone in 10.5 K right now. 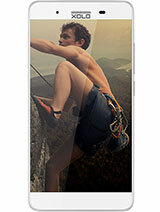 right after 2 years using for same phone dare to say best phone ever. I am using last one year ,i didn't face any issue.It's working good.Best phone for cheap price.Only sad thing Android Kitkat update is not available!!! 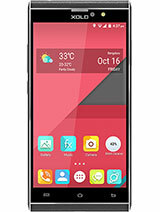 AnonD-375241, 16 Mar 2015Its like as a chipper Chinese product and Xolo is not interested to provide any software up gr... moreSoftware upgradation for zolo model q800x series is available? Hi friends in early months i was very satisfied with the performance and camera quality of my Q800 and unfortunately after 6 months phone starts showing camera error. Its like as a chipper Chinese product and Xolo is not interested to provide any software up gradation and cases or cover. 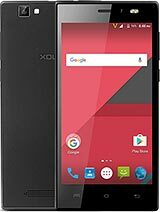 i am using Xolo Q800 X-Edition, its awesome phone than any other brand worth buying it. in my phone everything works fine. only on problem i facing is. i selected my sd card as default storage but when ever i download and install application it directly get installed in internal memory. Battery backup is good. and support all kind of games and phone doesnt get heat while playing high end games like Asphalt 8.